St. Andrew’s Episcopal Church has a long history of being a welcoming community with a strong lay ministry. We had a great opportunity to help those in need by creating the Hospitality House. 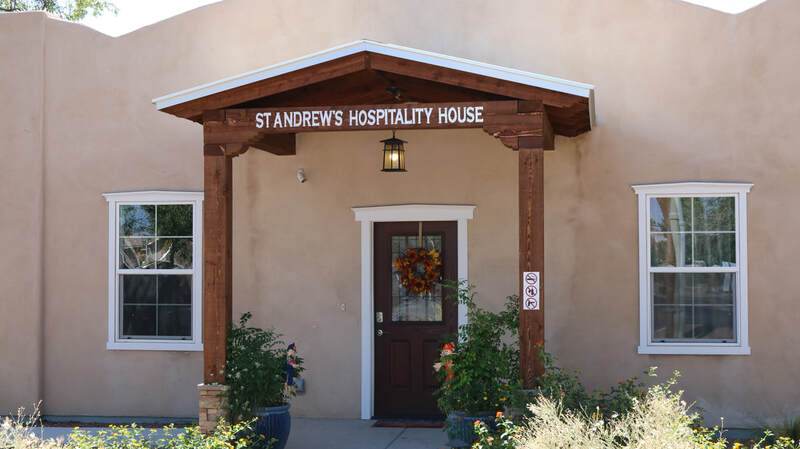 St. Andrew’s Hospitality House is the latest example of our outreach, not only to our community but to the surrounding towns. We want to make a difference to the lives of those families. We are committed to nurturing not only the families but all those who give their time and resources to maintain the project. In Southern New Mexico hundreds of caregivers travel long distances to our regional hospitals to support an ill family member. Hospitality Houses are at the forefront of interventions for health and wellness. 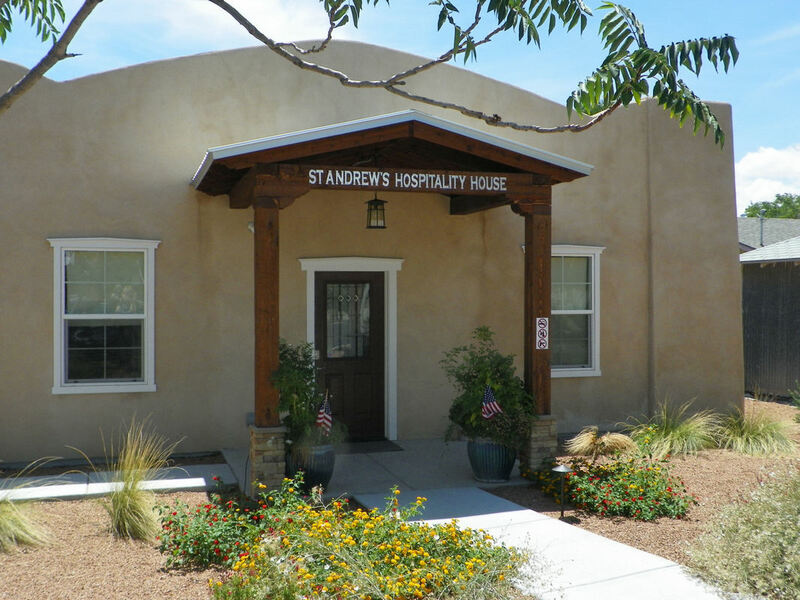 The St. Andrew’s Hospitality House is now completed. We have served many families in their time of need. The families have been extremely thankful for the care and concern they have experienced at St. Andrew’s Hospitality House. 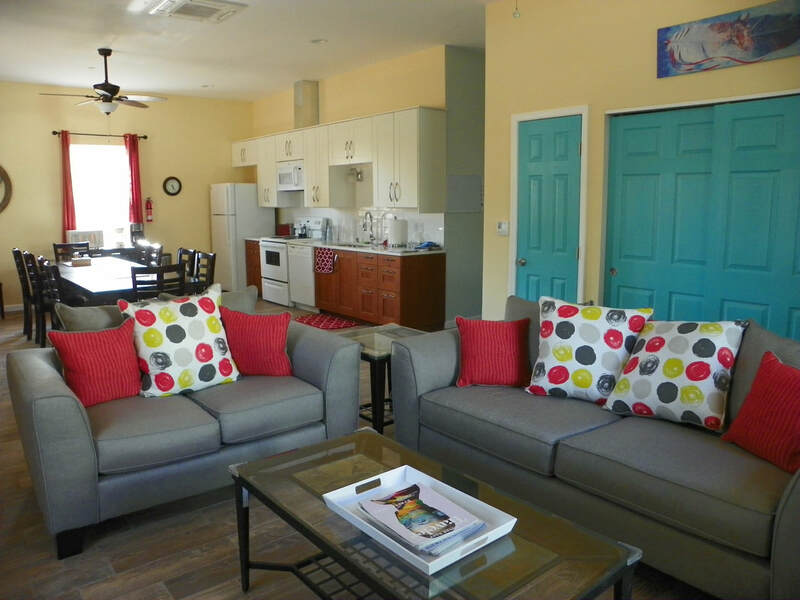 We look forward to meeting our future guests and offering support during their time in Las Cruces, NM.